.Leanne Marie. 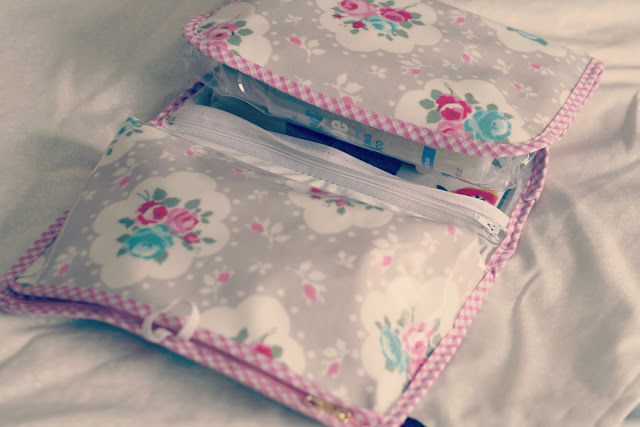 : Review : Love Lammie Travel Wash Bag. I have a travel bag like this from Boots (my mom was given it and she kindly passed it on to me) and I love it. The different compartments are so handy, and definitely pleases my organised OCD self haha! The pattern of this bag is so pretty. Love the print! need something like this myself! This is the cutest little washbag! I bet living apart is hard but you must be saving so much money! I really wish me and Thomas could do this whilst saving for a house deposit. This is a snazzy little bag! Awww, it really is so pretty! I like that it folds up. 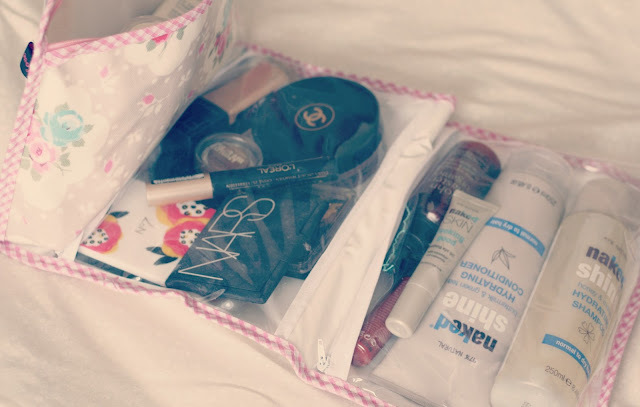 I love this kind of bag... so handy for organizing everything! 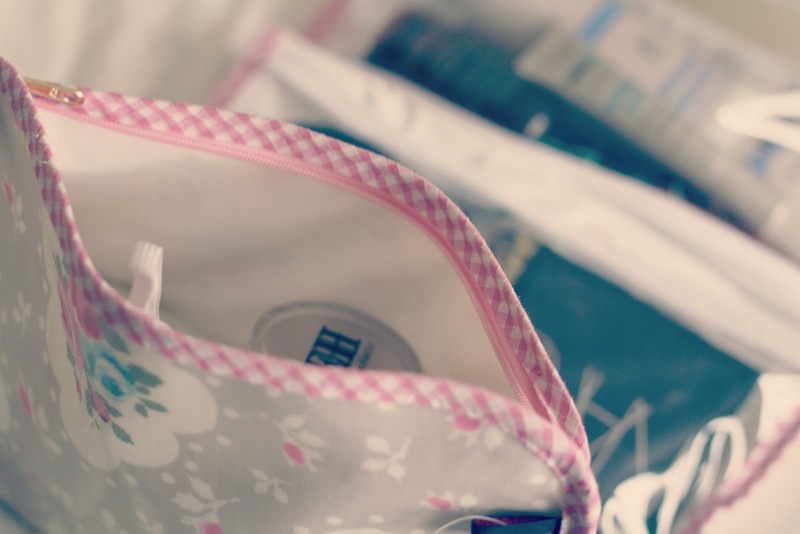 I bought a couple of them for traveling last year, and they saved me from feeling incredibly disorganized! Hey! I like your sweet blog and your beautiful pictures! maybe we can follow each other? What a cute travel wash bag, it looks like the perfect size for all your necessary bits!